Baroque, sentimental and melancholy all at once – Gallipoli is the triumphant return of a band who never truly left, and perhaps Beirut's most accomplished work to date. I find myself slightly at a loss for words as to how to describe Beirut’s Gallipoli, an album that pushes nostalgic buttons I never really knew I had. Last week I reviewed Toro Y Moi’s Outer Peace, an album which used nostalgia as one tool in its kit, a record that liberally borrowed from the past in order to create a future-funk hybrid of genre and style that triggered flashes of recognition in its listener. Outer Peace is an excellent record, by all means, but as sensitive as its re-appropriation of the past is, it’s just an aesthetic choice – a colour to paint with and a form to assume. Gallipoli exists within a different realm of nostalgia altogether – within the kind of deep-rooted reminiscence reserved for the idealistic or rosy-tinted past, the hazily remembered and the palpably influential. Beirut’s songs remain drenched in sentimental melancholy, gorgeous ballads of picture-perfect songwriting that grasp the heartstrings and don’t let go, clinging to that part of the brain that seeks the moments where you just sit and stare at the ceiling, enraptured by those gilded melodies as they tumble out the speakers. 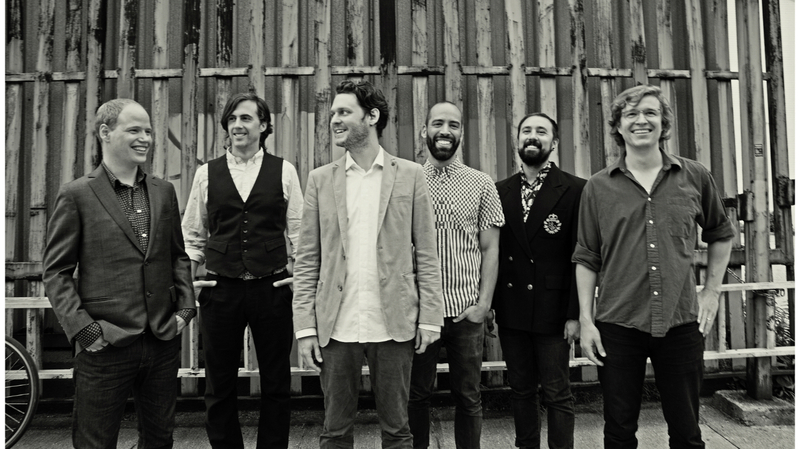 Those disappointed by the perhaps overly ‘pop’ direction of ‘No No No’ will be thrilled to find, within these 12 tracks, Beirut on top form once again – ready to serenade the heart and soothe the soul. This is an album made by its brass section – the horns that make appearances on every single track of the record are magical, and what constitutes the vital, emotional core of the record – surging forward amidst all manner of lovingly crafted instrumentation. Zach Condon’s soothing baritone accompanies these performances, his voice gliding through each track, almost emulating the instrument in its emotive, expressive peaks and troughs. So often are vocal and brass melodies interlaced with each other throughout the record that they almost become one and the same – it’s apparent on opener ‘When I Die’, as a loosely shuffling drum beat propels the exhalations of the man and his instrument, together. The title track itself has a shabby, rough-around-the-edges feel to both its structure and production that instills stabs of recognition and identification with both post-disco contemporary Jens Lekman and legendary folk-rock outfit Neutral Milk Hotel in one graceful sweep. Beach Boys-esque harmonies mournfully hum along behind a galloping rhythm section, before flourishing into an understated climax. ‘Varities of Exile’s playful ukulele shows a smoldering romanticism before lilting into a bossa nova-influenced slow dance that clatters and saunters along at leisurely pace, before a fakeout ending gives way to a sumptuous minute of summery world music, blending influences from across the globe with vintage patina and vivid imagination. The latter half of the album dives into more emotionally resonant territories, with the aching ‘Family Curse’ and one-two punch of ‘We Never Lived Here’ and ‘Fin’ delving further into plaintive melancholy and slow-burn sadness. The latter of these is especially unique, with its bouncing, buoyant synthesisers an unusual departure from the rest of the material – sparkling brightly under the weight of progressively darker and darker lyrics. Speaking of lyrics, the liner notes for Gallipoli are markedly sparse – with plenty of short, single-verse emotional hits and some purely instrumental cuts – leaving plenty of room for sonic experimentation and irregular structures such as on ‘Corfu’ as well as the aforementioned ‘Fin’ and ‘Family Curse’, which lean more into Condon’s childlike imagination and wonder: ‘I was proud of the chromatic chord shifts and mono synth chorales. Gabe patched together a beautiful screaming mono synth outro piece from a bunch of experimentations me and Paul had spent the night doing on modular synths. I live for those happy accidents in the studio. I remember the window panes were rattling.’ This experimentation is captured beautifully – there’s a wonderful textural quality to the production on Gallipoli – drum tracks have a satisfying thump to them, horns blur together in swirls of nostalgic noise and synthesisers warble and oscillate at increasingly off-kilter frequencies. Vocal layers are highlighted with an ‘in the room’ clarity that slices through the mix, with crystal-clear separation despite the ‘faded photograph’ approach to fidelity that adorns the individual layers. The result is that this record sounds like memory – hazy in the overall but with sharp stabs of emotional clarity; piercing yet vague, resonant yet myopic. 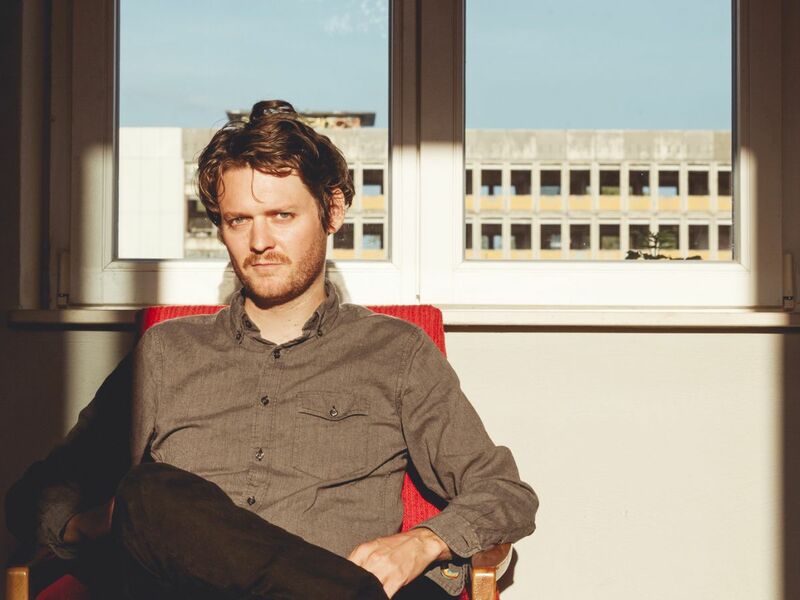 Beirut tap into something impeccable and magical within Gallipoli, something that’s damaged, whimsical and triumphant all at once; a record that feels unmistakably powerful in its every detail and graceful in its every motion. I’ve seemingly found many words to describe the record, but none of them are truly satisfying – it exists, enigmatic and complex, in its own world of weary beauty, tarnished yet gleaming.